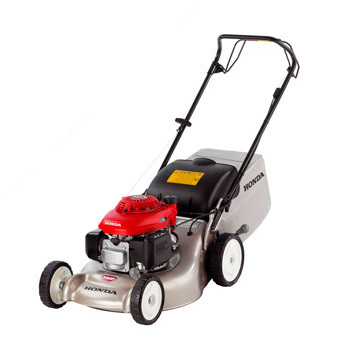 Honda Izy HRG466SK 18″ Self Propelled Petrol Lawnmower is all you need for your garden. This machine is highly reliable, lasts long and environmentally friendly. It also comes with a 5 year warranty.